Two high fidelity, ultra-thin stereo speakers positioned deep within the pillow, so you can surround your head with sound for enhanced therapy or privacy. Two high fidelity, ultra-thin stereo speakers positioned deep within the pillow, so you can surround your head with sound for enhanced therapy or privacy. The Sound Oasis® Sleep Therapy Pillow SP-151 allows users to enjoy their favorite music or sounds in optimal relaxation and comfort. With two high fidelity, ultra-thin stereo speakers positioned deep within the pillow, users can surround their head with sound for enhanced therapy or privacy. Due to popular demand, it now includes in-line volume control. 20" x 26" (51 cm x 66 cm) in size with a soft brushed cover and hypoallergenic polyester fiberfill, the Sleep Therapy Pillow is an excellent everyday pillow. 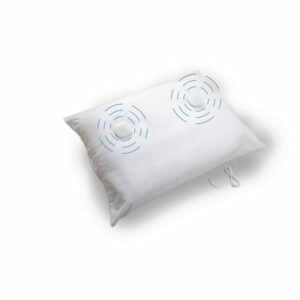 With patent pending technology, the Sleep Therapy Pillow can be machine or hand washed by easily removing the speakers. 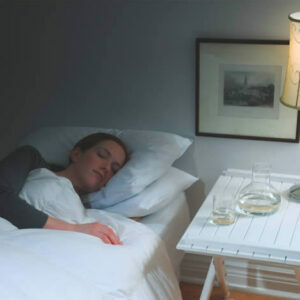 Two ultra-thin speakers positioned deep within pillow for comfortable use. In-line volume control for effort less volume control. 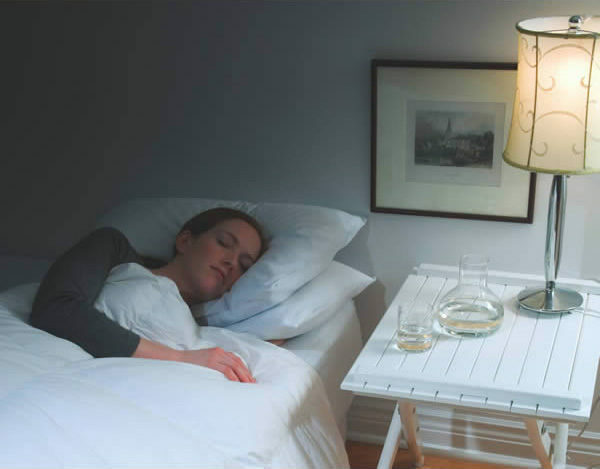 Removable speakers so pillow can be washed - by hand or machine. Standard size pillow 20" x 26" (51 cm x 66 cm). Vacuum packed for freshness and reduced packaging. Includes: 1 standard size polyester fill pillow 2 stereo speakers. Product dimension : 25.98" x 20.08" x 7"
Package dimensions : 6.25" x 6.25" x 17"
It actually works!! 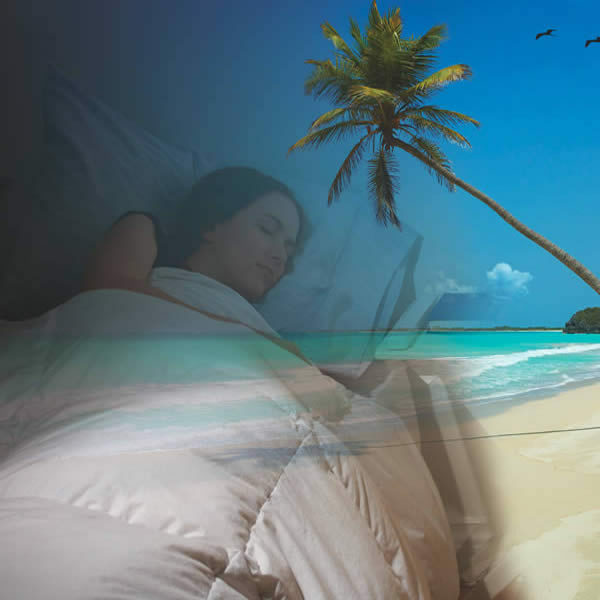 I've been able to get much better sleep and feel better during the daytime. Please add a pillow speaker option.